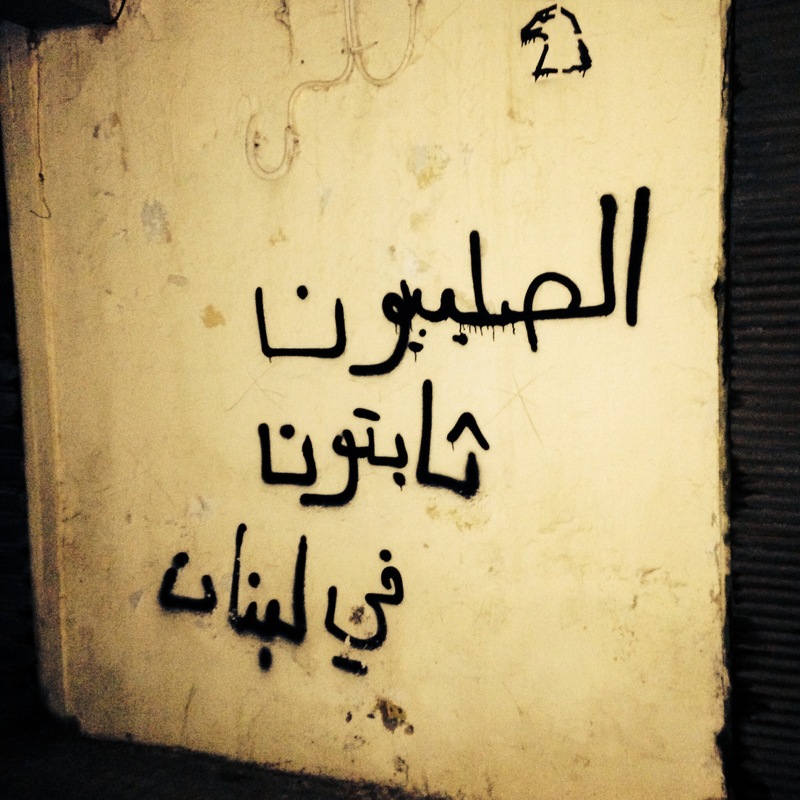 This entry was posted in Lebanon and tagged Achrafieh, Christians, media, MTV, Racism, Religion, Syrians. Bookmark the permalink. Some writers don’t have the IQ to cover a story from all sides, or mention the conditions when this racism spiked. No mention of the assaults, theft, rapes…which spiked as more and more Syrians fled to Lebanon with no jobs or money. It’s irresponsible people like this that really piss me off. If you were in the place of a Syrian who can’t afford to go to any country other than Lebanon or is allowed to, would you rather die at war or go to Lebanon and suffer racist insults? But also, what is wrong with our media? How can anyone be calling for censorship? That’s really dangerous, that is saying that censorship is good and protects us!! The media is really getting out of hand and should be stopped, like right now. And in what world is it an argument that a character in a tv show doesn’t like Fairuz?….I mean lou2lou2it el char’ el awsat and all, but hey..is it an insult not to like her?? Of course we’re racist people..no question. And we’re also people who don’t think and the biggest proof is what can pass on our tv’s. Nothing short of normalized fascism. 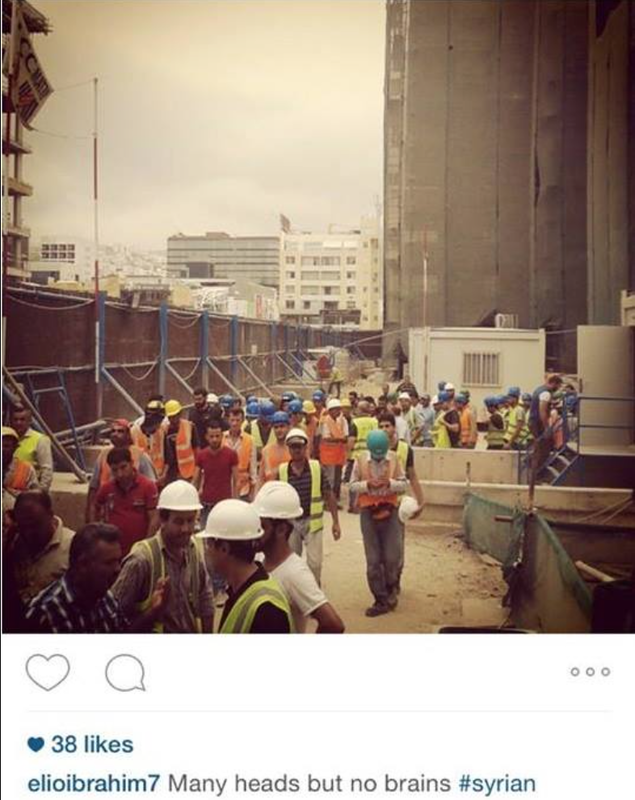 racism is a master component of lebanese culture, no doubt about that!!! You are right at some point but you have to take into consideration the danger that might come with these Syrians. I am Lebanese and i have Syrian friends but in my point of view the situation in the middle east is not safe and terrorists are coming from Syria( not the Syrian but as ISIS etc..) we have to be careful in order to protect our self and as for refugees the country is way too small to support all of them we already have Palestinians refugees. But unfortunately the government is not doing its job properly to act with the procedure to help refugees and to take care of them. But in the same time our government is not capable of doing so. And don’t forget when they first came into the country as refugees multiple bombing and clashes happened this is only a way of self defense maybe because of the minority of “bad” Syrians the majority is suffering but in the end it’s either that or chaos. Since they are a great number. We might be seen as racist but we must not forget that 10 years ago the Syrians left Lebanon and they weren’t treating us in a civilized manner, and the it’s too early for the injury to seal, for the population and especially for the older generation. PS: Don’t judge the whole Lebanese because of some paintings on the wall it could have been a 15 years old who just finished watching kingdom of heaven and couldn’t hold his testosterone.